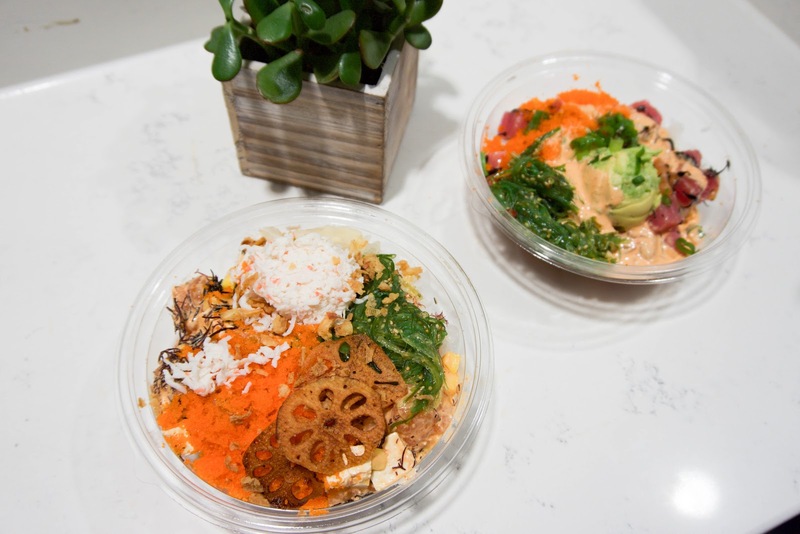 Poké has come to NYC and it has been all the hype lately. 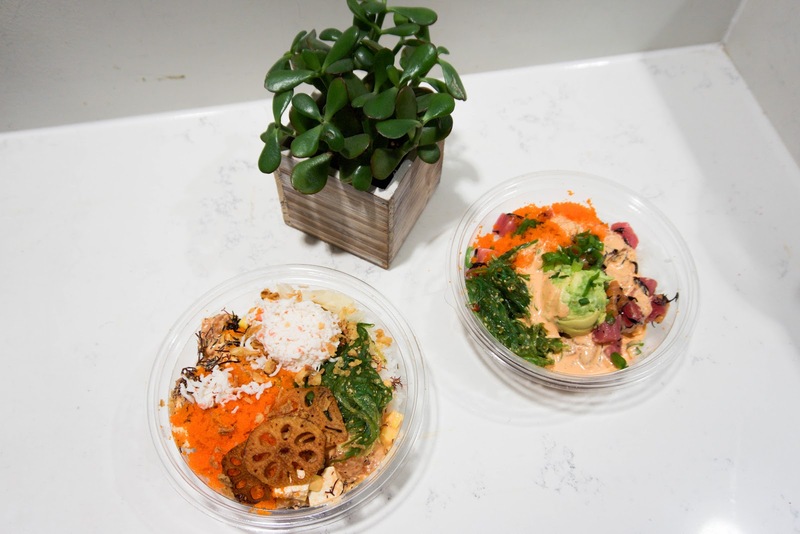 I first tried poké at Sons of Thunder, which I enjoyed, but after trying it at Pokéworks, I like this spot better. Poké is pretty much a rice bowl of raw fish and random stuff mixed into it like masago, seaweed, etc. FYI, I'm really bad at explaining, but it looks delicious right? The only con about this spot is that there aren't a lot of seats for you to sit down and eat. There is a bar-like area of 4-6 chairs so this is definitely not a good place for groups. The style is more like grab and go. Usually there is a line outside to go in and I'd say you would have to wait around 30-40 minutes before heading in. My favorite thing to get is their salmon bowl. So yum. I highly recommend anyone who hasn't tried this spot yet to go and try it! It's really yummy and a much healthier alternative to McDonald's. The wait is a bit long but totally worth it.